My name is Jon. 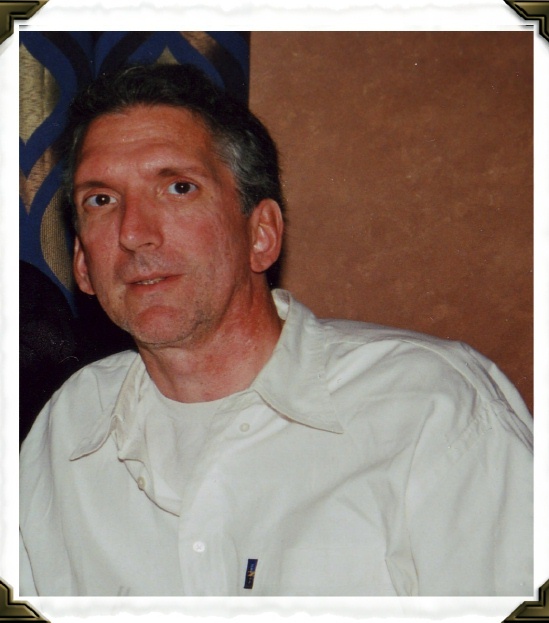 I am a 59 year old Boston man who lives with a condition known as MARFAN SYNDROME. This website is an outline of my life and research that I have done over the last 18 years. It in no way represents all Marfan cases. Information contained in this website is intended for informational purposes only. It is not intended to be a substitute for medical advice. See your physician with any and all questions regarding your medical condition. MARFAN SYNDROME is a progressive, incurable, genetic disorder of the connective tissue, frequently characterized by tall stature, long limbs and fingers, scoliosis, complications and subluxation of the lenses. The greatest threat to life is from the cardiovascular deterioration which causes aneurysms. The associated orthopedic and opthalmological problems can cause severe handicapping including loss of mobility, chronic and debilitating pain and blindness. Medical reporting lags behind the reality of the severe manifestations of the Marfan Syndrome. It is only in the last few years that attention has been directed to this disorder. At this time there in no therapy or treatment to lessen deteriorating muscular and skeletal degeneration.